White Sunrise - White Sunrise is a leading Web development company in Atlanta, Georgia. We provide web development, ecommerce, API Integration, Mobile development and cloud software applications. 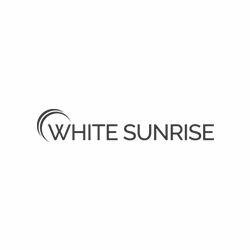 White Sunrise has been creating great websites and cloud-based software since 2008. We are known for innovative and leading-edge development to create custom solutions for our clients. Our ability to solve complex problems and come up with innovative solutions. Datasparc Inc. is one of the leading Web Based SQL Developer and Reporting Tool provider. Datasparc Inc. offers the most advanced web based SQL query and reporting tool. TecMaestro IT Services is a leading web and applications development company located in Ghaziabad, India which provides comprehensive online solutions integrating website designs and web development.